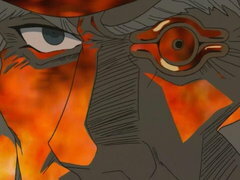 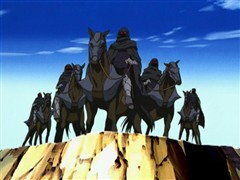 Although the gang has passed the five sacred trials, the most dangerous test is yet to come. 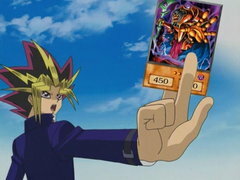 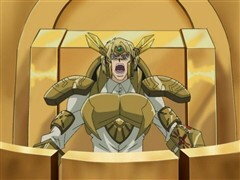 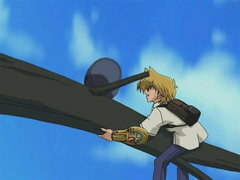 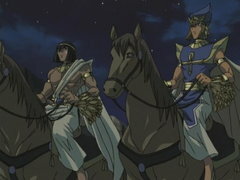 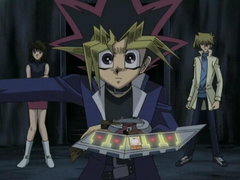 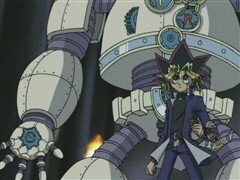 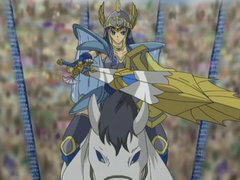 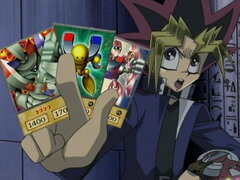 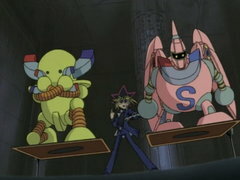 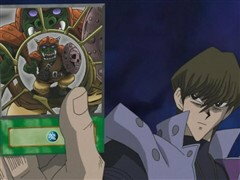 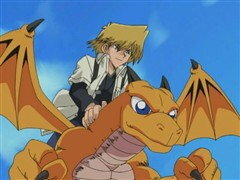 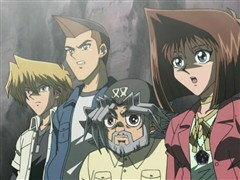 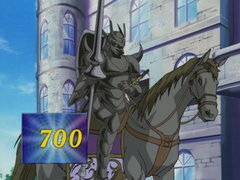 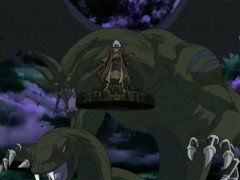 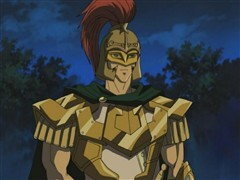 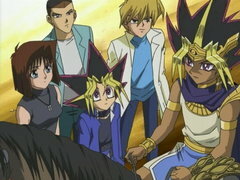 Now Yugi must face the spirit of Alexander the Great in an all-out Capsule Monsters war with the ultimate stakes! 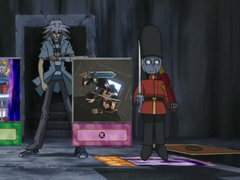 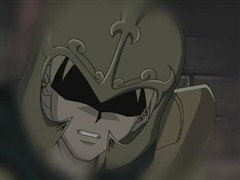 Karim is the next to fall under the bandit Bakura’s assault, and the ravaging robber won’t stop until he conquers the rest! 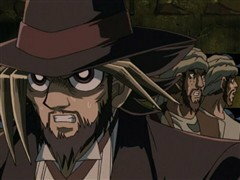 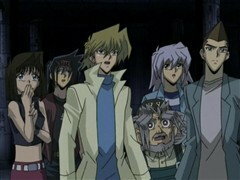 The hope of mankind rests on Yugi’s shoulders as he arrives at the final temple chamber where the Pharaoh’s name is located, but something unexpected is waiting for them – a sinister surprise that can cost them their lives! 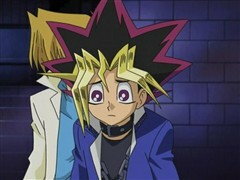 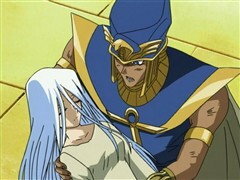 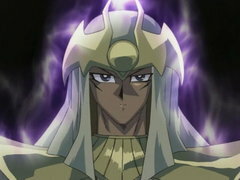 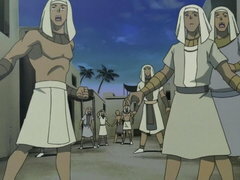 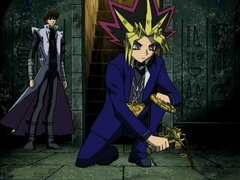 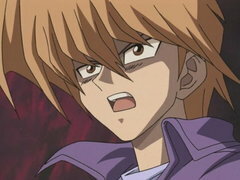 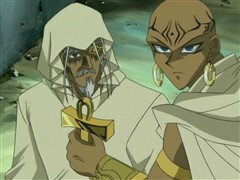 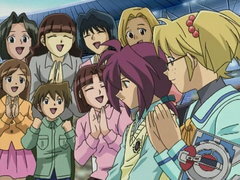 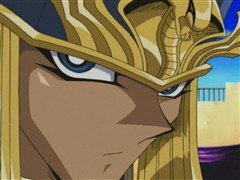 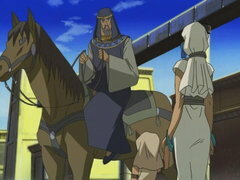 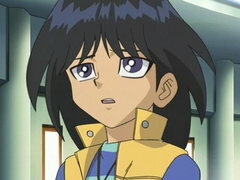 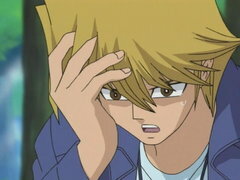 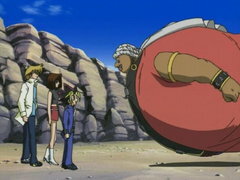 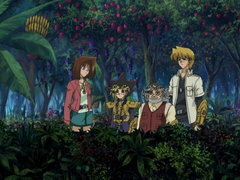 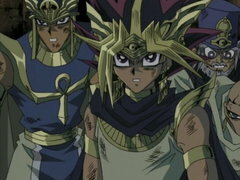 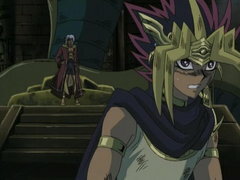 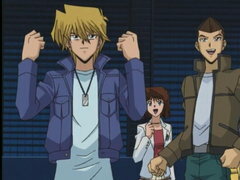 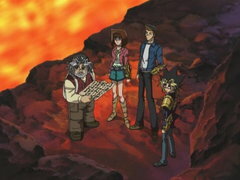 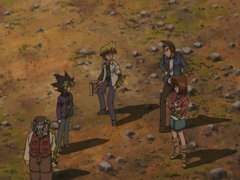 Yugi and friends may have trouble figuring out what to do, but the bigger question lies with Seto – will he join Aknadin and help destroy the Pharaoh, or will he stay with the Pharaoh and turn his back on his own father? 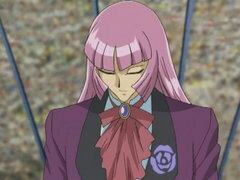 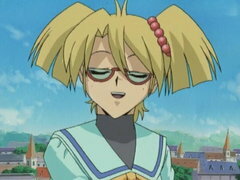 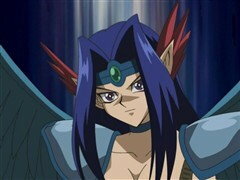 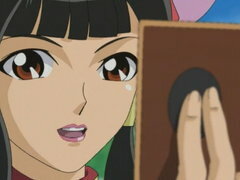 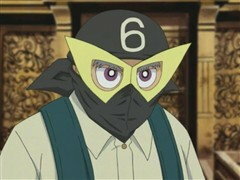 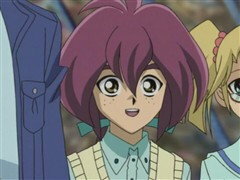 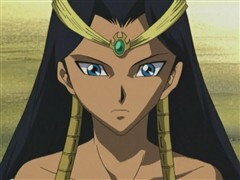 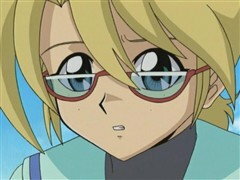 A girl with blue eyes may sway Seto’s decision!